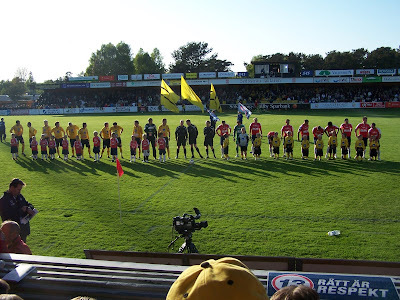 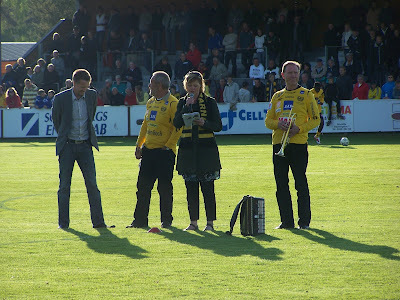 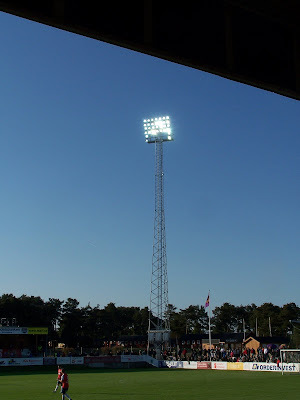 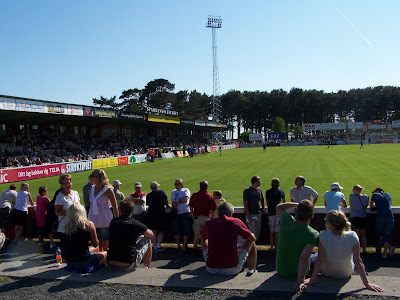 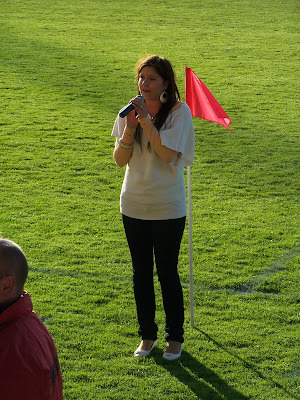 Helene Björklund had inaugurated the light at the stadium before the game Mjällby-Orgryte. 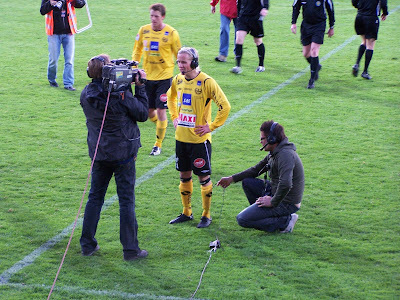 Adam Berner talking to TV4 sport. 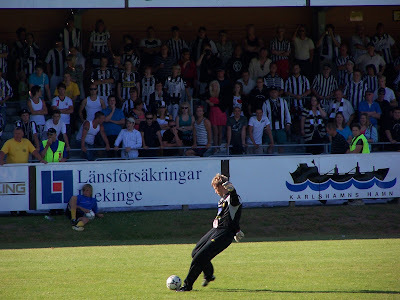 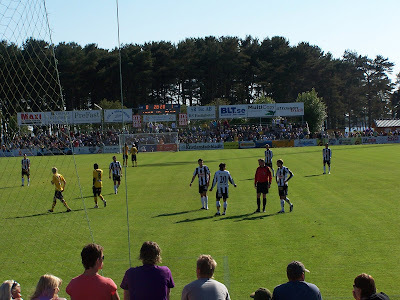 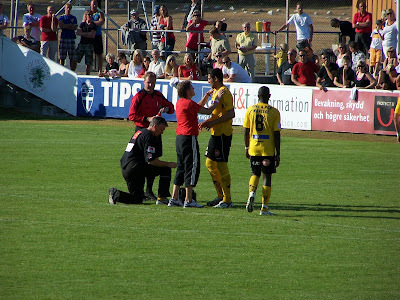 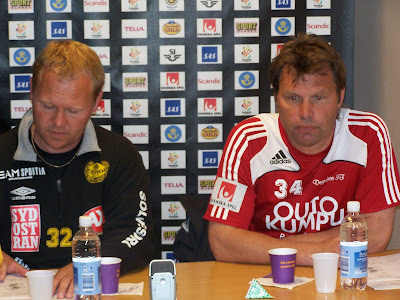 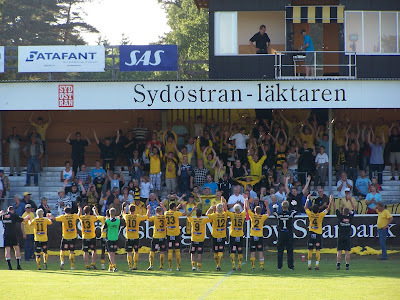 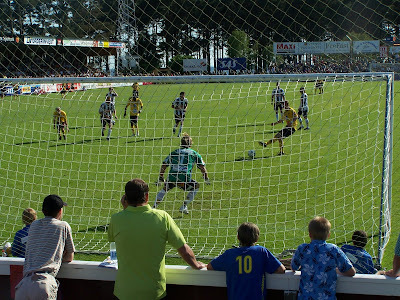 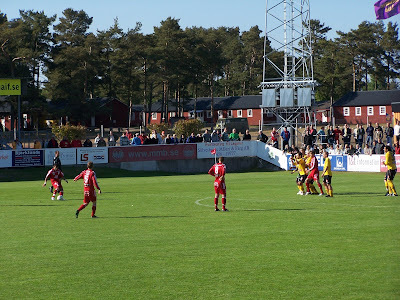 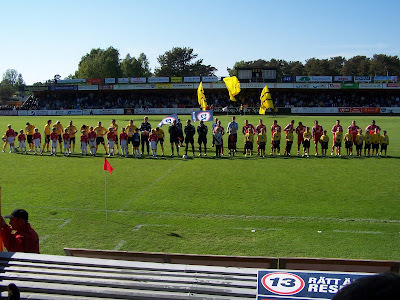 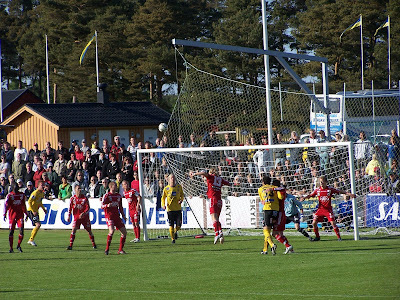 A little late but here comes some picture from Mjällby- Degerfors.